Lucerne, 24. 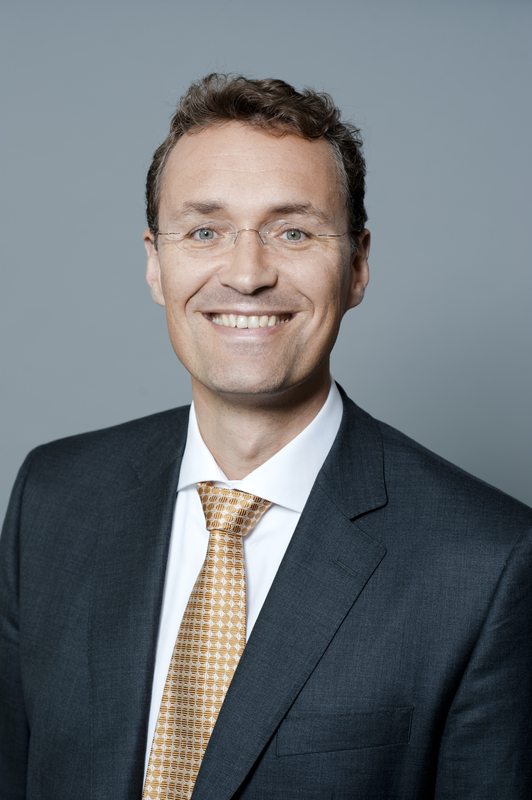 October 2016– Kai Könecke will become Emmi Group Chief Supply Chain Officer and a member of Emmi Group Management with effect from 1. April 2017. His long-standing experience will enable him, together with his team, to tap additional potential in Emmi’s production and logistics processes, thereby making a significant contribution to strengthening the Group. Emmi decided several months ago to expand Group Management with the role of Chief Supply Chain Officer. The reasons are the broadening of capabilities along the succession planning and the additional potential that can be tapped by structuring production and logistics processes in Swiss and international production facilities more efficiently. A corresponding level of importance is therefore attached to the topic within the company. Emmi is delighted to welcome Kai Könecke, a proven specialist with more than 20 years of experience in leading supply chain management positions. Kai Könecke will take on the role of Emmi Group Supply Chain Officer with effect from 1. April 2017. A German citizen, he is an international expert in the area of supply chain management and currently works at Unilever Germany, Austria and Switzerland. Kai Könecke gained his experience at food company Mars, online retailer Amazon and Unilever. His positions have included Market Logistics Manager at Mars in Germany, where he was later European Supply Chain Development Manager, and Plant Director at a plant with 300 employees in Viersen, Germany. Kai Könecke was also a General Manager at Amazon and, most recently, Vice President Supply Chain at Unilever Germany, Austria and Switzerland. Kai Könecke is 50 years old and studied mechanical engineering at Braunschweig Technical University in Germany. He is married, has two adult children and will be moving to Switzerland after his introduction phase. The Group Management position of Chief Marketing Officer is still vacant. Emmi will announce the appointed candidate at the appropriate time.